This feels amazing on your skin, especially in Summer. I use them throughout the entire day. 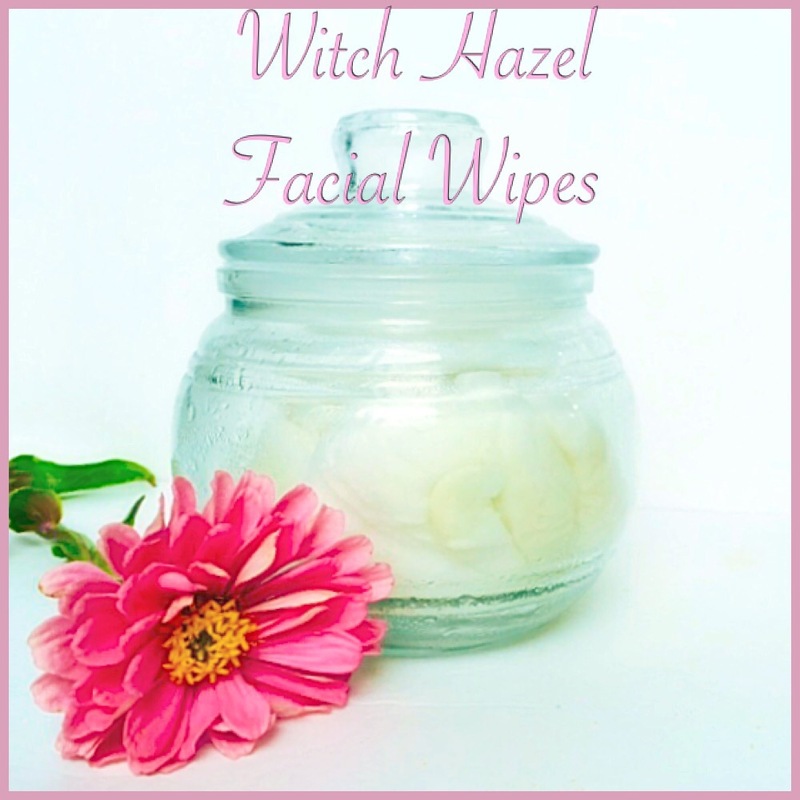 Witch hazel is a natural skin astringent, tones, tightens & cleanses. It’s beyond cheap.I buy mine for about 1.50 anywhere and use it for many other things. This is so easy to mix and use regularly. Take the container and place your cotton rounds inside… Then you will simply pour in enough water to slightly moisten the amount of cotton inside. Then pour about 1/2 cup witch hazel inside..1 tablespoon grapeseed oil & 5-10 drops essential oil. I gently squeeze the mixture throughout the cotton to evenly distribute.